Small Ijad frames that work in pairs to make up for their small stature. 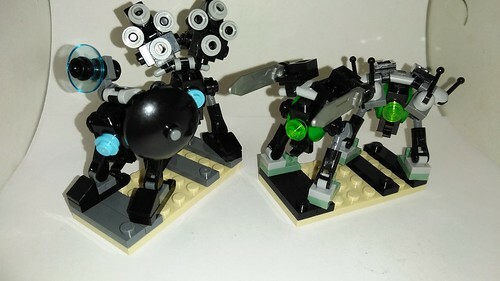 Blue Eye Pair is equipped with Dual Long Range Swarmers, Defense Shield, and Radar. Green Eye Pair is equipped with Dual Armor Cutter Blades, and Dual Antenna Arrays.